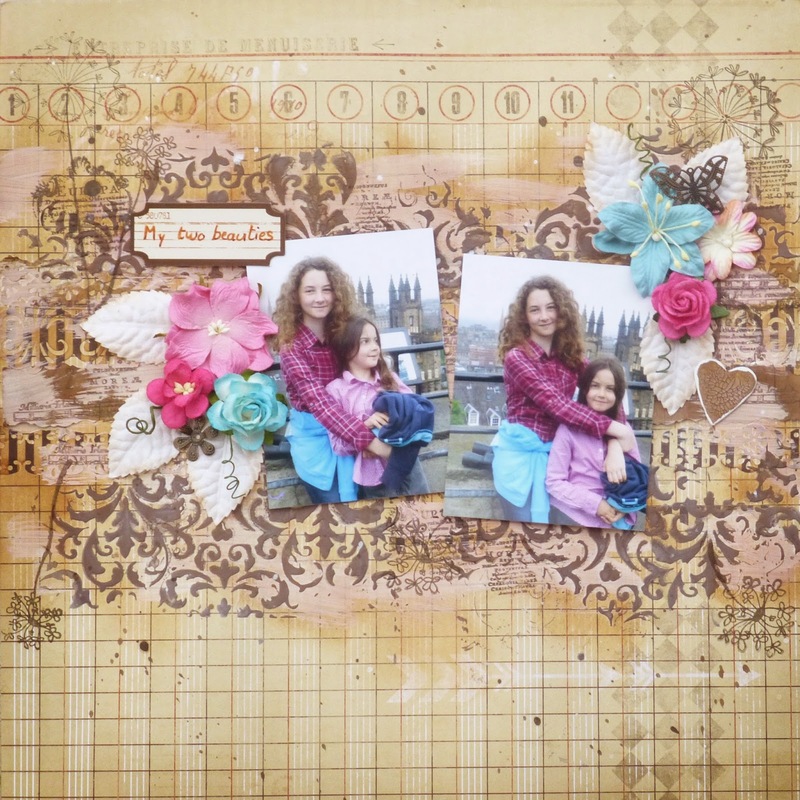 We have a new beautiful layout on the Scrap-Lifting blog this month, made by Tusia Lech. 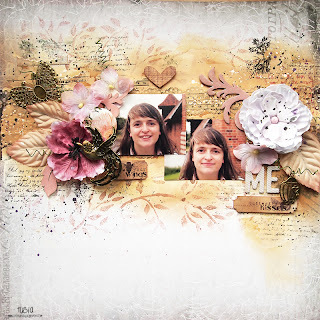 You can find a great video on how she made the layout on the blog. But I do love the result ! I mixed the gesso with by glimmer mists by Tattered Angels to obtain this color with the stencil. Take a look at all the beautiful creations of our DT and give at the this challenge a try ! It was really fun to create ! Beautiful interpretation :) love the colors (pink/blue) are my favorite.